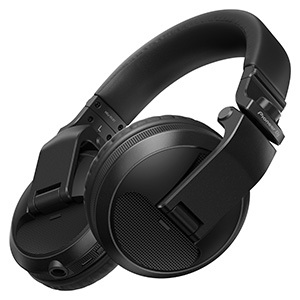 The HDJ-700s are fully-enclosed, dynamic headphones that utilize 40mm dome-type driver units, whose rare earth magnets provide powerful bass, and a 19µm diagram and copper-clad aluminium wire (CCAW) voice coil, for accurate reproduction of kick and snare sounds. 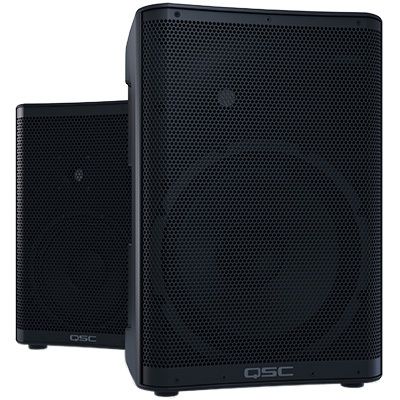 This clear, powerful sound allows mobile DJs to accurately monitor their mix in order to deliver the best set possible for their guests. 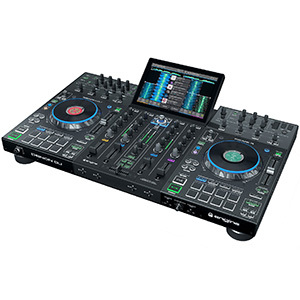 Thanks to their narrow, soft-textured polyurethane ear pads, mobile DJs will also find that the HDJ-700s offer improved sound insulation and are comfortable to wear, especially during long sets and all-day events such as weddings. 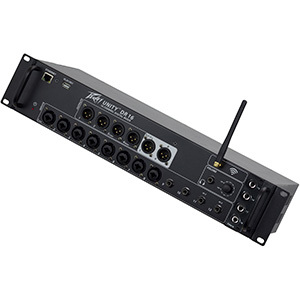 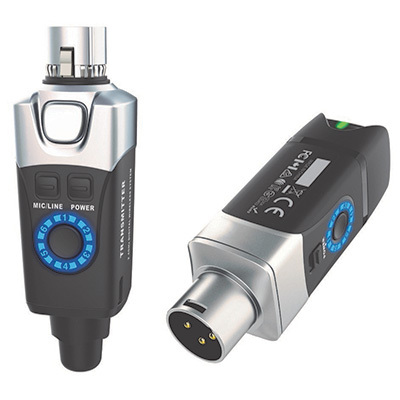 The right earpiece can be rotated by up to 60⁰ for easy one-ear monitoring – especially helpful for those DJs who want to get more creative with their mixing. 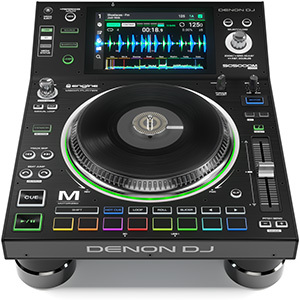 For those DJs and entertainers working on the road, the build quality and durability of the HDJ-700s will be of great appeal. 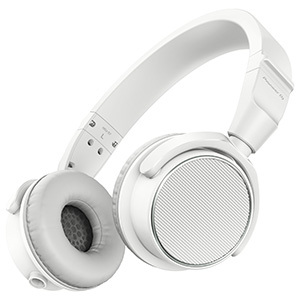 Pioneer has used a rigid, stainless steel headband that will endure the rigor of frequent use as part of a mobile setup, and also included two interchangeable cords – one 1.2m coiled cord that extends to 3m and one 1m straight cord. 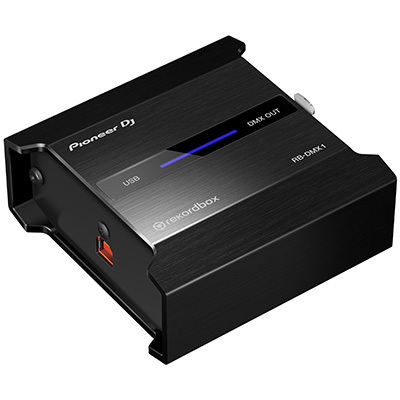 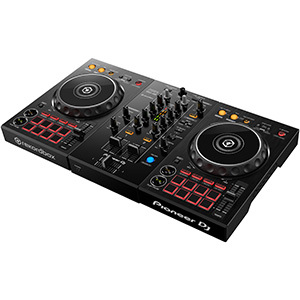 Pioneer has also ensured that mobile DJs have a range of colours to choose from, making the headphones available in black, black and red, black and gold, and white. 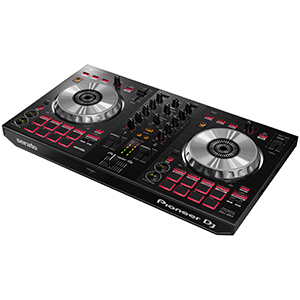 The Pioneer DJ HDJ-700 headphones are available now at an SSP of £99.00.